Note: Available in any of the custom Sandblasted Finishes. 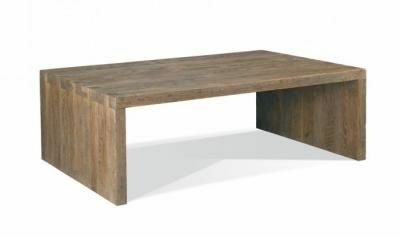 Large rectangular cocktail table scaled to add a strong presence to any sophisticated casual setting. Ash solids are sandblasted to beautifully accept unique finishes designed especially for the Sonoma collection.